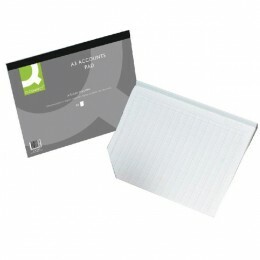 For keeping your accounts paper-based, these specially designed books will help with your business or even home accounting. 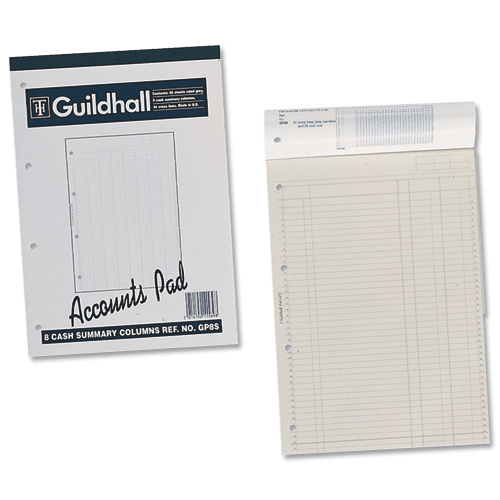 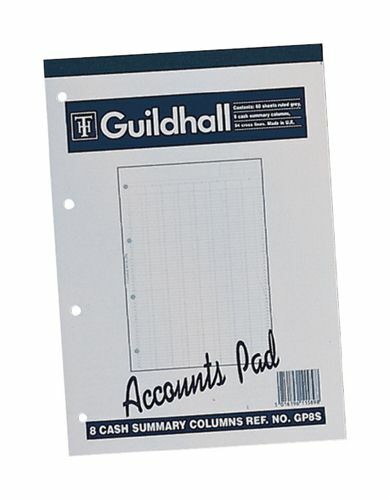 Specialist books from Collins Debden and Guildhall are pre-printed with columns and rows to allow you to quickly get on with your accounts. 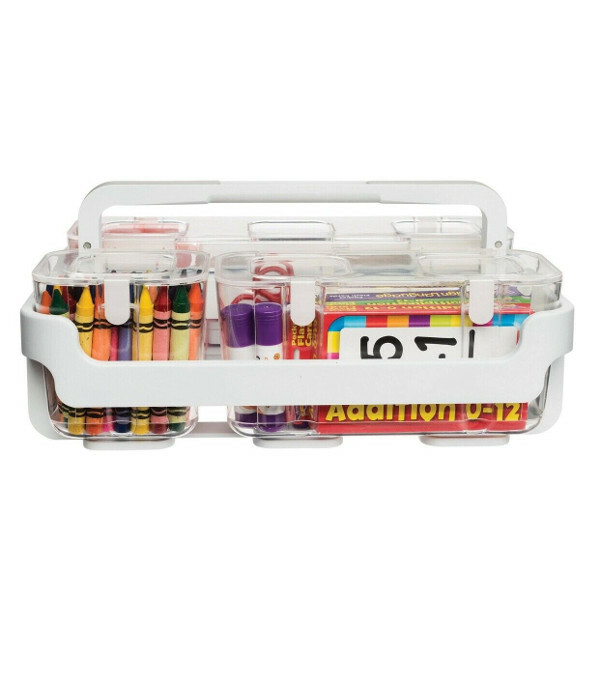 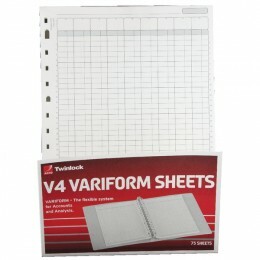 The Twinlock and Variform binding systems allow you to buy a binder and separate paperwork for flexibility. 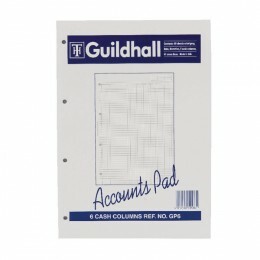 Many other books are available including single cash and double cash for simple record keeping or petty cash. 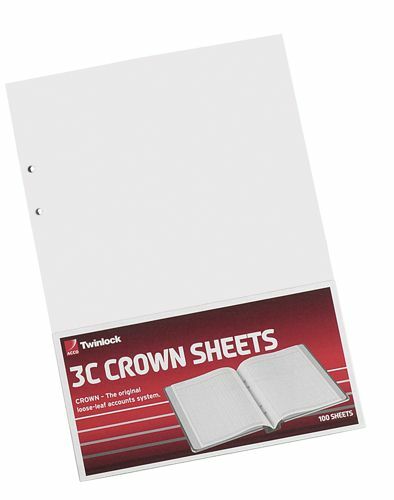 All of our accounts books are of a very high quality. 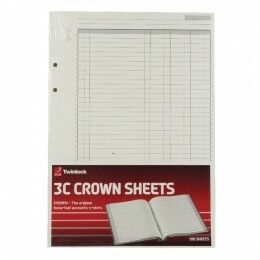 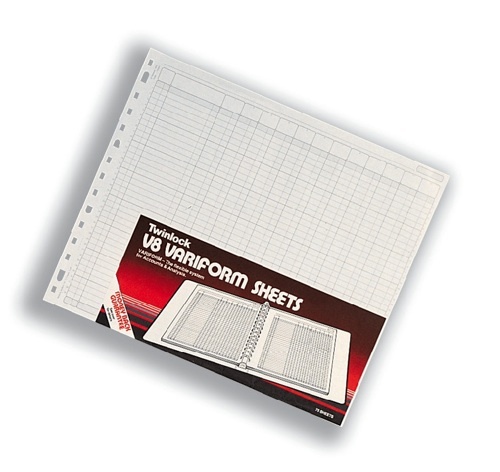 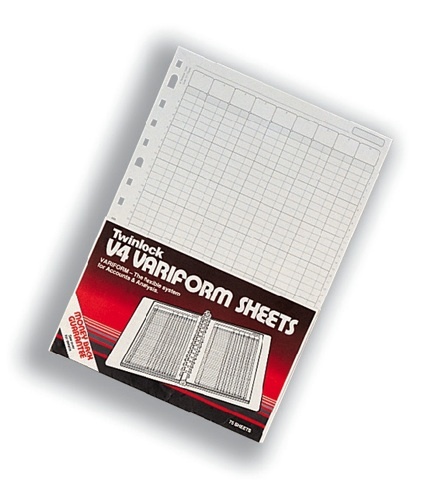 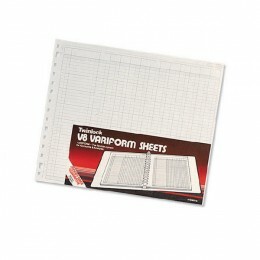 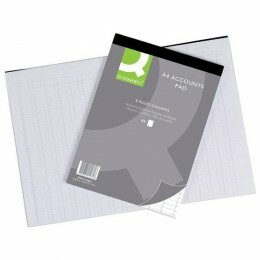 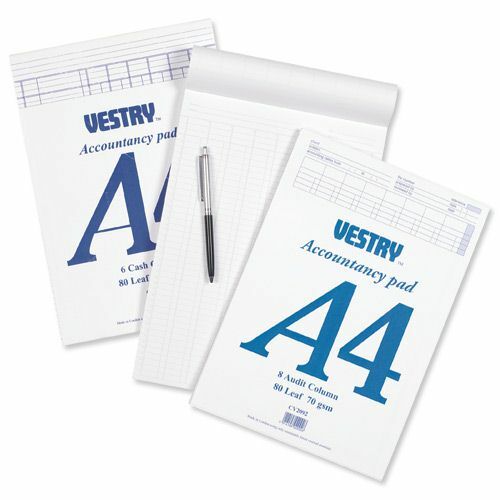 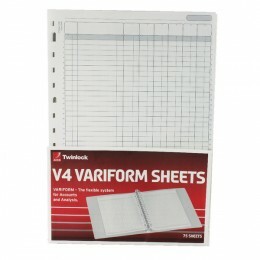 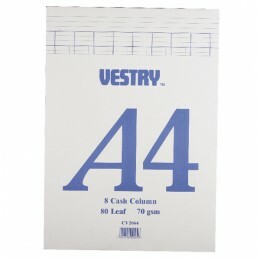 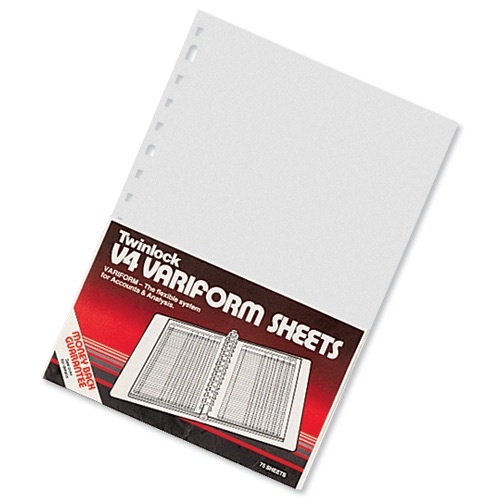 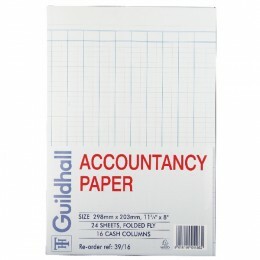 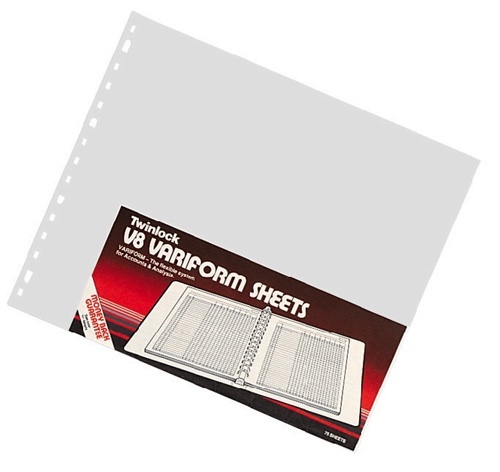 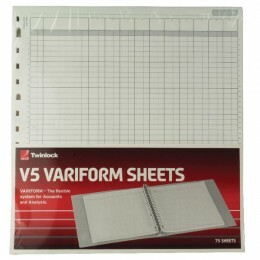 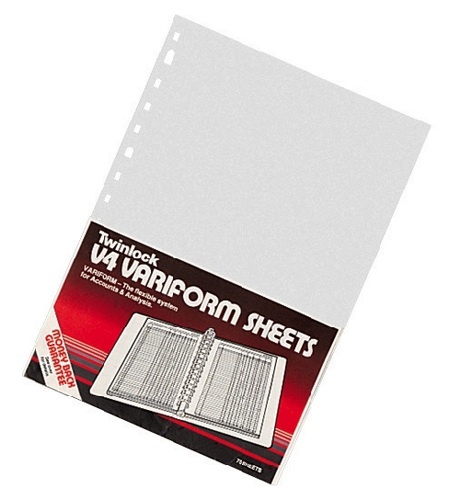 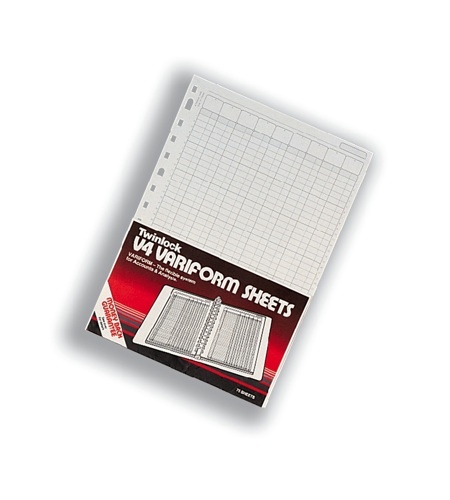 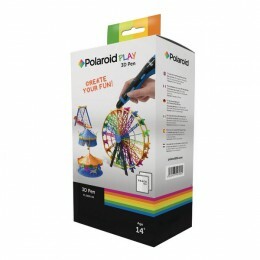 We also stock duplicate and triplicate invoice books under the categories for duplicate books.